Bernhard Rothfos | Unsere Wertschöpfungskette. A reliable network. Within Neumann Kaffee Gruppe and beyond. We have been able to depend on strong, long lasting partnerships for more than 90 years now. 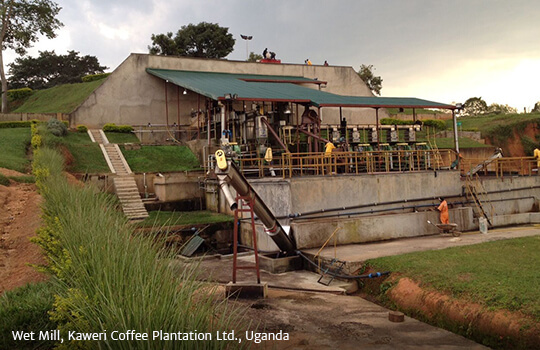 We not only have a worldwide network of partners in more than 50 countries, but also particularly extensive coffee know-how. Furthermore, since 1988 we have been a member of Neumann Kaffee Gruppe – the world’s leading green coffee service group – and a key player within its global supply chain. 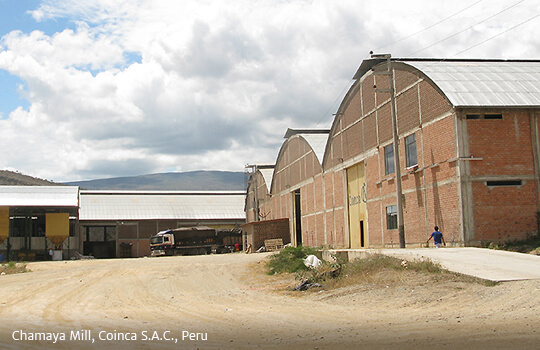 In particular, this expertise and the constant exchange within our partner network enables us to guarantee high security of planning and safety of supply – at any time – from coffee plantation to roastery. 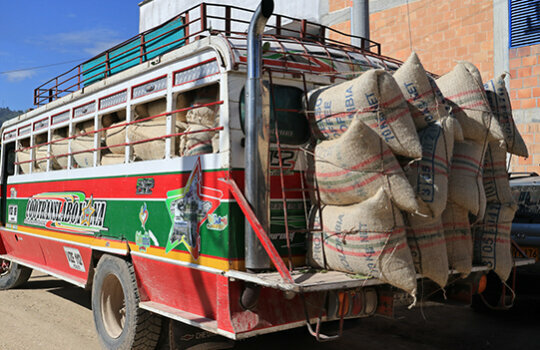 No matter where the coffee is located, we want to be first-choice partner for the roasting industry as well as for green coffee producers and exporters. 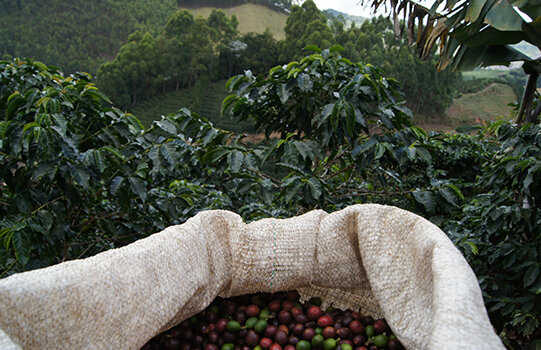 The coffee makes a long journey from the plantation to the customer. Therefore, smooth and reliable cooperation with our global partners chain is more than essential along the whole supply chain. Our aim is to communicate as a competent, dependable contact between our producers in the origin countries and our customers in Europe, Asia, America and Oceania. In doing so, we make use of our trust-based, long-standing business relationships in over 50 countries. We have built up a reliable network by working closely with exclusive agencies as well as our sister companies within Neumann Kaffee Gruppe. Many of our partners have been depending on us since our very early days in 1922. We have always chosen our suppliers and service partners with the utmost care and on the basis of extensive social, ecological and economical criteria. Nowadays, these criteria are key topics in our worldwide Code of Conduct. 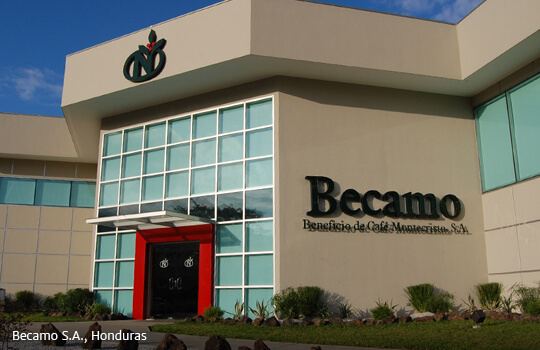 Our business contacts comprise numerous first-class export companies, cooperatives and farms in coffee producing countries, as well as import companies and trading houses who know the coffee markets all over the world. This is why we have access to more than 80% of the world’s coffee production and can supply green coffee to nearly every market in the world. 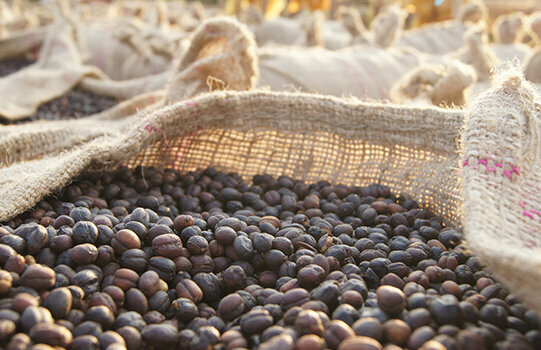 We care a lot about the quality of our coffees. Quality has priority along the whole supply chain. We ensure individual quality controls according to our customer’s specifications to guarantee constant quality. We organize trainings and seminars – for clients as well as for and with our partners worldwide. This helps us to boost quality assurance even further and establish very high global standards. Through our memberships in the German Coffee Association (Deutscher Kaffeeverband e.V.) , the European Coffee Federation and other organizations we are in constant dialog with the most important national and international coffee lobbies and many members of different segments of the coffee sector. To meet our clients’ constantly increasing demand for sustainably grown coffee, we work closely with all popular sustainability standards and certification programs such as Rainforest Alliance, UTZ, 4C, Bio or Fairtrade. 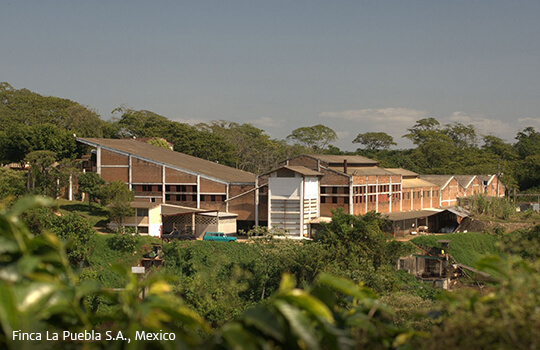 Furthermore, Neumann Kaffee Gruppe invests significantly in farming and supports sustainable production as well as various social projects in origin countries. 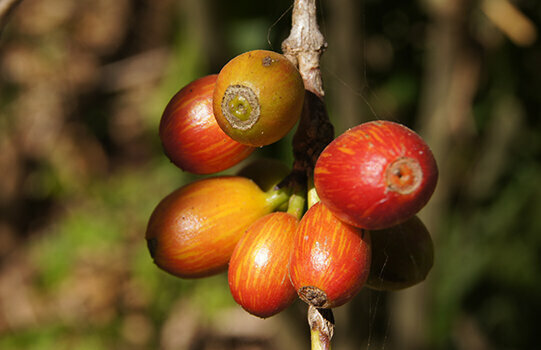 We cooperate closely with our sister company NKG Tropical Farm Management GmbH. 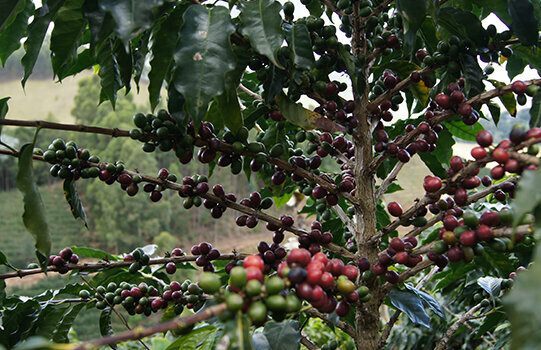 That’s why we can offer you coffee qualities that are produced in accordance with a sustainability index of NKG’s own or of NKG-managed farms (Uganda, Brazil, Mexico, El Salvador, Kenya, Tanzania). On request, we procure coffee from different origins for which the entire supply chain is 100% traceable – from farmer to roastery. We offer individual and tailor-made concepts that guarantee a reliable and secure transport procedure. These include “just-in-time” delivery, Vendor Managing Inventory (VMI), platforms for price fixations and other financing systems. Having strong partners beside us leverages this supply chain with the best possible conditions and optimized costs. With the help of our sister company Ibero Insurance-Service GmbH, we can offer centrally managed and globally operating insurance management within Neumann Kaffee Gruppe. 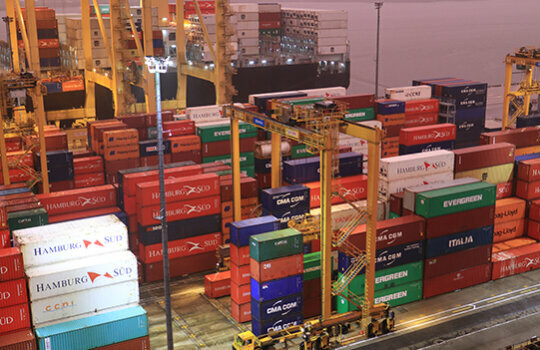 We cooperate with ICL Internationale Commodity Logistik, a highly competent logistics specialist which consolidates the complete freight business within the group and with external partners. 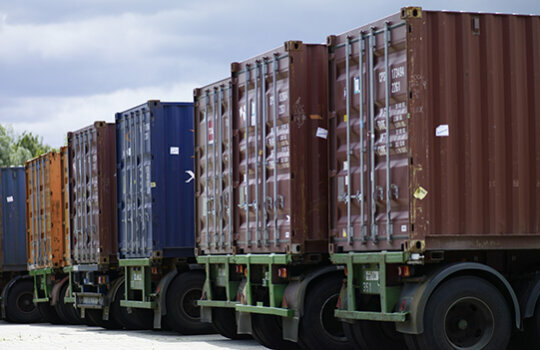 This puts us in a position to offer optimized services in the freight sector and customized long-term supply contracts. 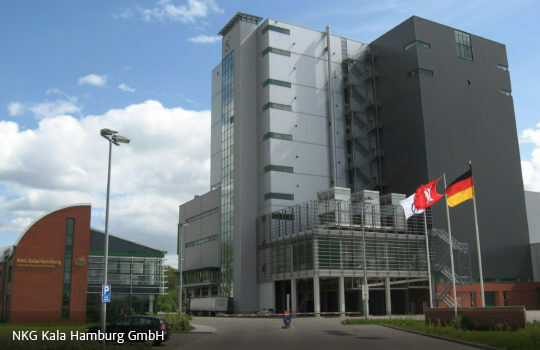 Hamburg-based NKG Kala Hamburg GmbH,Europe’s largest and most modern green coffee warehousing and processing facility, is also a member of Neumann Kaffee Gruppe and one of our most important partners. 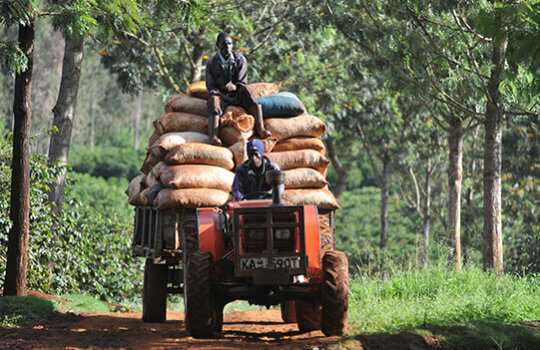 NKG Kala can offer container scheduling, pre-delivery checks as well as standardized green coffee cleaning. 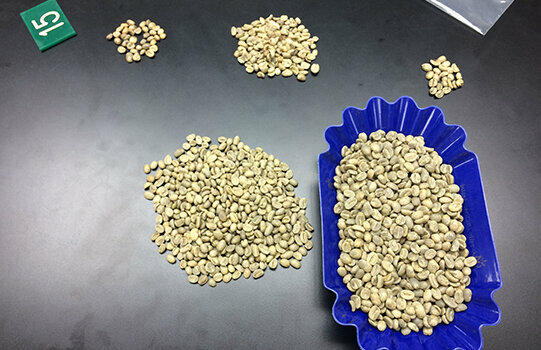 Arabica and Robusta can be processed using a unique in-house vaporization system that operates without any chemical additives and is always customized to our client’s needs. In close cooperation with you, we can guarantee individual concepts for unique blends as well as for optimally tailored deliveries. NKG Kala is certified according to all current norms and standards to ensure the quality and the appropriate storage of the green coffee at all times (UTZ, Rainforest Alliance, Bio, Fairtrade, AEO, FSSC 22000, ZWB, kosher, halal). From America to Asia. ALL GROUP COMPANIES OF NEUMANN KAFFEE GRUPPE.